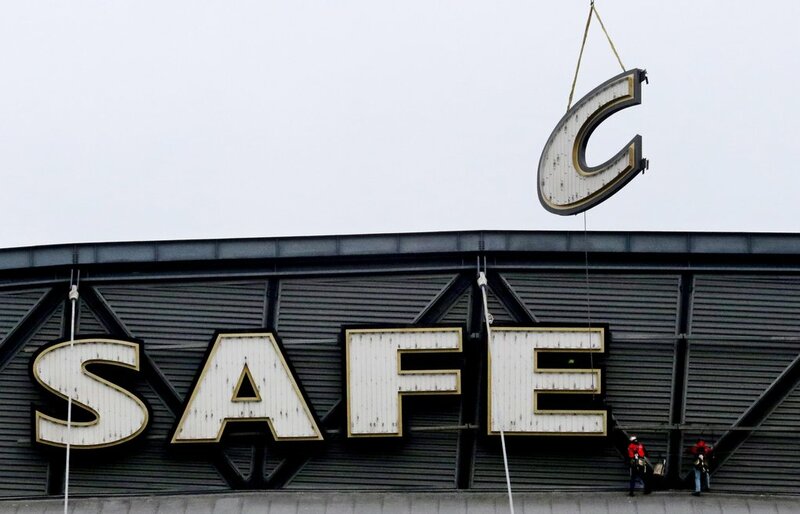 Ballpark News / Goodbye, Safeco Field. Hello, chance to get your name on a stadium. After 20 years, the home of the Mariners will no longer be known officially as Safeco Field. The naming-rights deal between Safeco Insurance and the Mariners expired after the 2018 season.